Awesome news! 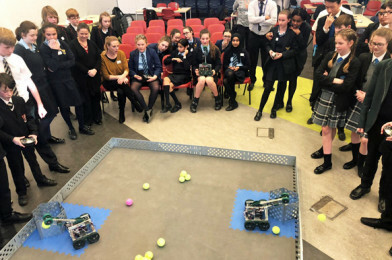 Alsop High School have won the third heat of the Liverpool City Region Make It Work Robotics Challenge for schools! 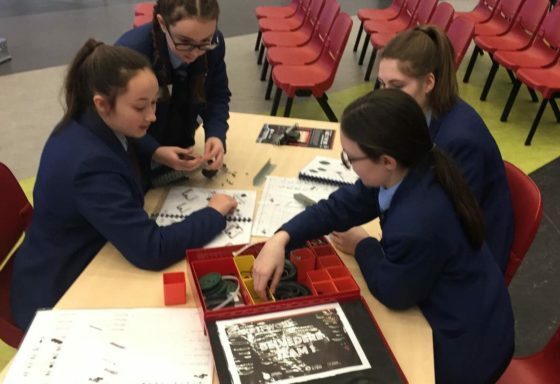 On the 23rd of January, schools from Liverpool gathered at The City of Liverpool College to take part in the LCR Make It Work Robotics Challenge, supported by the Liverpool City Region Metro Mayor, Steve Rotheram and facilitated by All About STEM. 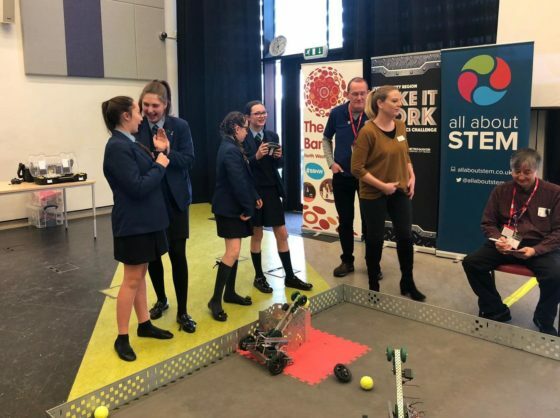 All schools demonstrated effective teamwork, mastered the mechanics & battled hard but it was Alsop High School who took the Liverpool Heat title! Well done to St Margaret’s C of E Academy, a fantastic effort & worthy runner-up. 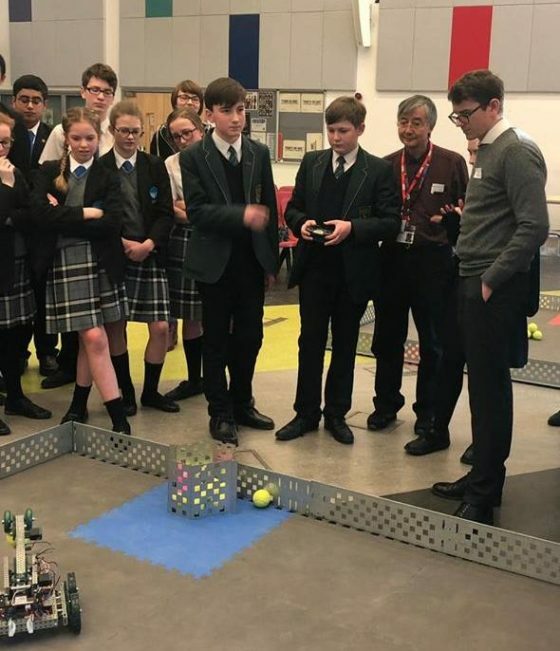 “We had a great day at the Schools Robotic Challenge! Congratulations to Alsop High who won in the final minutes. 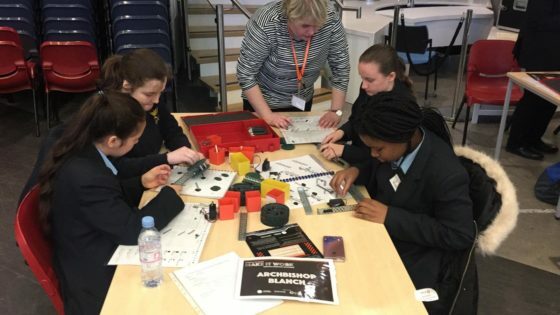 Our pupils can’t wait for the next challenge!” – King David High School.